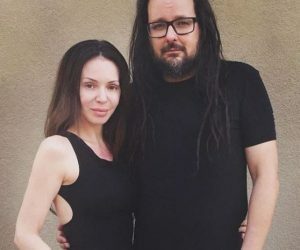 Deven Davis, the wife of vocalist Jonathan Davis from Korn, was found dead, she was 39-years-old. 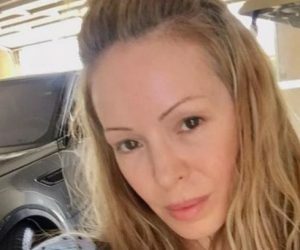 The wife and mom was found lifeless on August 17 –just a few days she went missing from rehab. 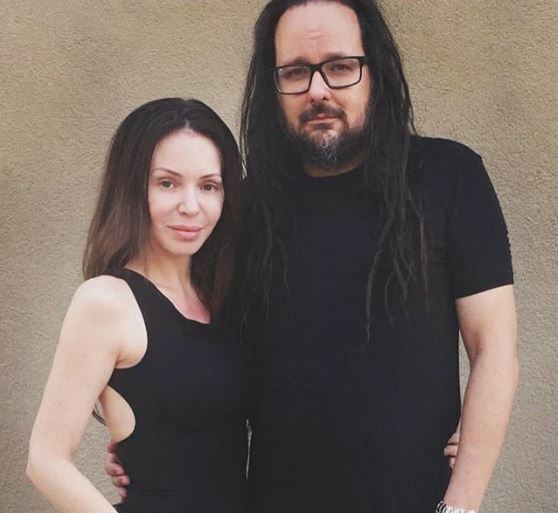 Deven and Jonathan had been separated since 2016. Read below her top facts. 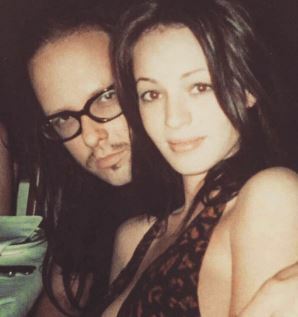 Deven Davis was born Deven Augustina Schuette on April 6, 1979; the Ohio native is often described as a model, clothes designer and philanthropist. 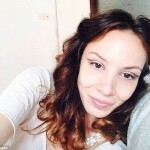 She began her career in the adult film industry and later signed a model contract with Ford Model Agency. 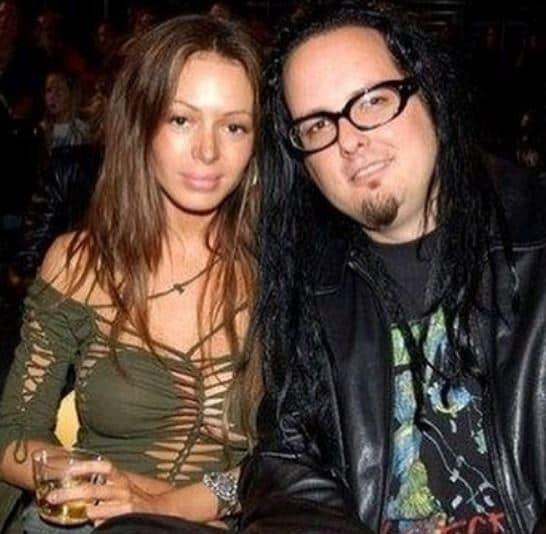 The front man was first married to his first wife – high school sweetheart, Renee Perez. Together they shared a son, Nathan Houseman Davis. 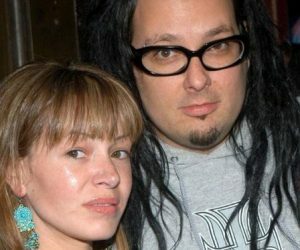 Deven and Jonathan Davis became hitched in Hawaii in 2004. 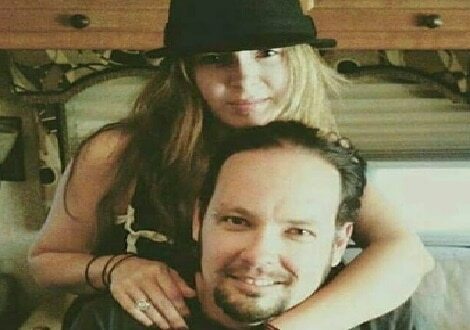 He filed for divorce in October 2016 and had been living separately since. In addition to her stepchild, she and Jonathan welcomed two sons during their marriage: Pirate Houseman Davis born in 2005 and Zeppelin Davis, born in 2007. 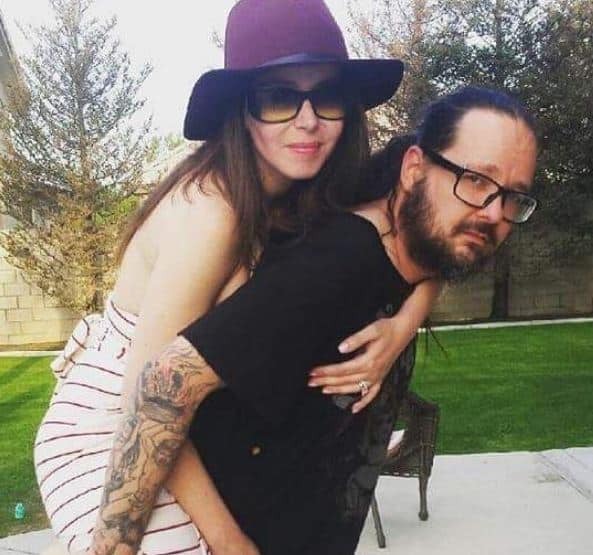 According to reports on the same day of her death, Jonathan Davis filed for a restraining order that prohibited Deven from seeing the couple’s children. 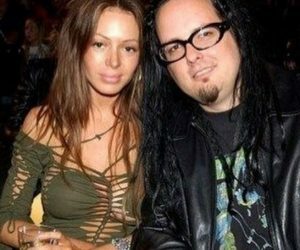 According to Jonathan Davis, his wife struggled with drugs for over two decades revealing she had been to rehab at least six time. 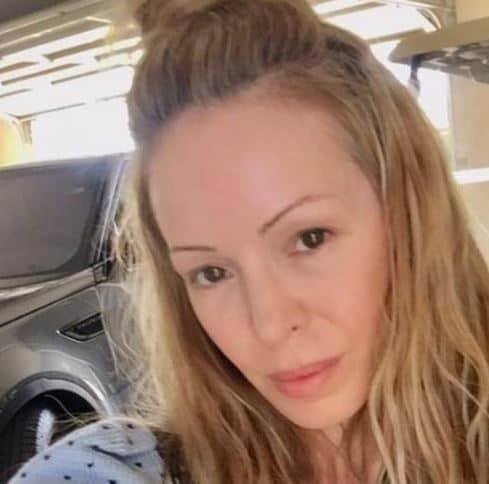 He also said in court docs that due to her drug addiction, she neglected their kids and also made her bring complete strangers to their home. 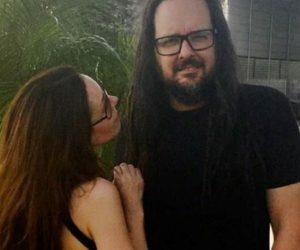 Jonathan also claimed that his estranged wife was in a relationship with a drug dealer who was recently passed out on her living room couch when he brought the kids to her house. Jonathan added he found a heroin pipe and cocaine floating in the toilet bowl and found Deven passed out on the floor upstairs. 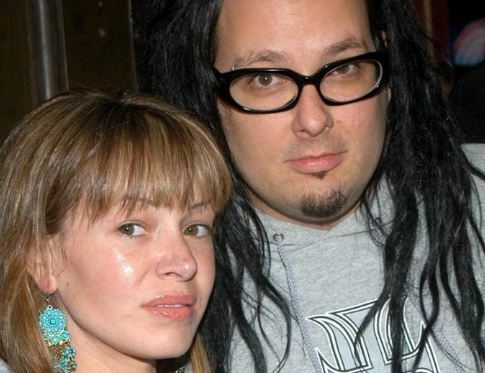 The couple settled in Malibu where she ran her clothing line Somber One -and which was sold at Korn gigs. 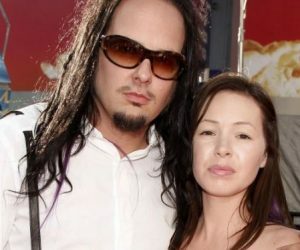 According to the Mirror, the couple helped financially when Southern California were hit by mudslides and raging fires.